Bruce Armstrong's blog: Where’s TeamSybase? A Jeopardy style gameshow between TeamSybase and Sybase in which the audience (you) win prizes. It's a grudge match as a result of last year's blowout. 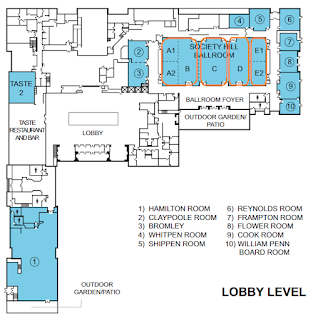 The Tech Support Solutions Lab is located off the Exhibit Hall and directly across from the Registration & Information Center on the fourth floor, Palace Ballroom Foyer. TeamSybase will be supporting Sybase support staff as they answer your tech support questions for free. This year there are extended and early morning sessions (which will include breakfast) in order to accommodate your schedules. Either hanging out at the ISUG Booth, the PBDJ Booth (for those who are PBDJ authors and editors) or at thier own Sponsor Booth (PowerObjects).